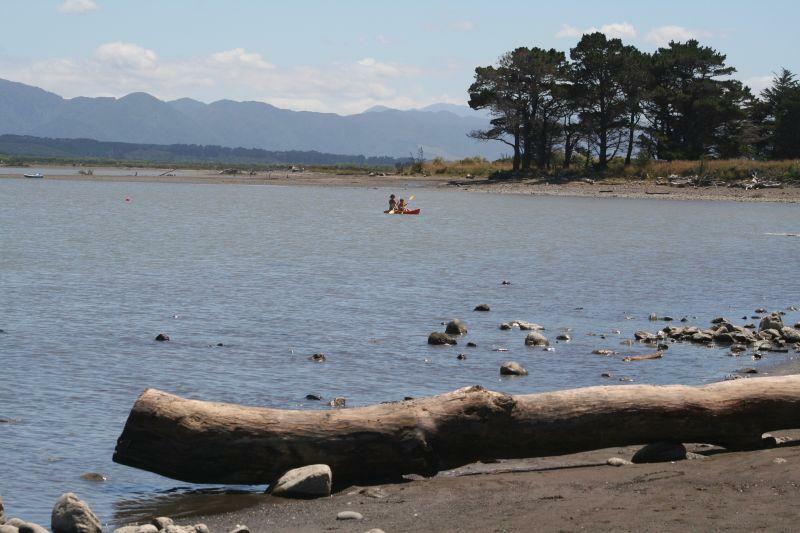 Just half an hour's drive from Martinborough is Lake Ferry, a sleepy beach village on the shores of Lake Onoke where it empties into rugged Palliser Bay. Go fishing with views of the South Island, try catching whitebait if you're here in spring - or just enjoy a sunset dinner at the Lake Ferry Hotel. They do fab whitebait fritters and flounder! Swimming in Lake Onoke or from the beach is not recommended. If you're keen to get in the water, check out these great swimming spots around the region. 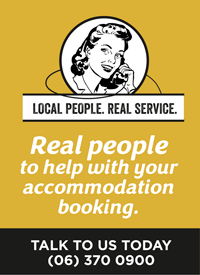 The Holiday Park is just one example of good accommodation. Putangirua Pinnacles are some of the most amazing - and eerie - rock formations you'll ever see. Ngawi fishing village with a fleet of colourful bulldozers to haul the fishing boats in and out of the sea. 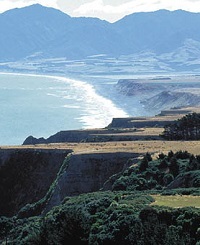 Cape Palliser Lighthouse - Lonely Planet ranks it in the top 10 flashiest lighthouses in the world. And you'll probably spot fur seals on the rocks. Surfing - there are plenty of great breaks right around the coast.